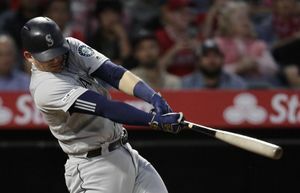 The Mariners will return to Safeco Field boasting a 6-4 record and a positive road trip after James Paxton struck out 10 over six innings and Kyle Seager sealed the win with an eighth-inning blast. 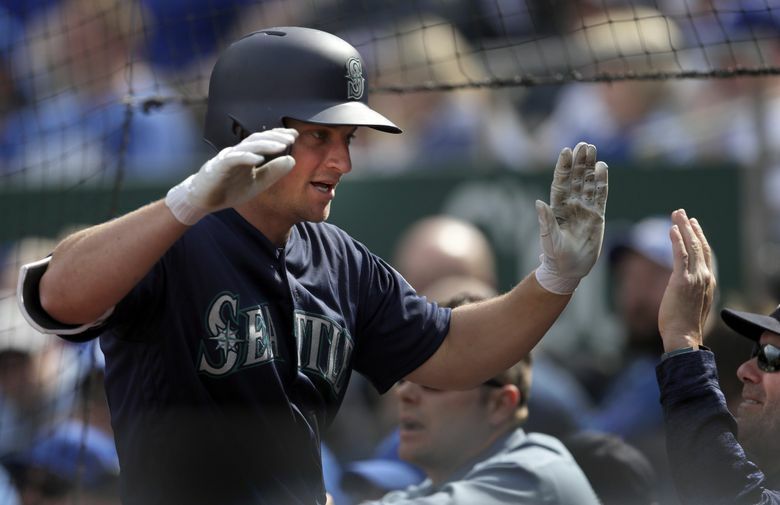 KANSAS CITY — Kyle Seager has heard the complaints about his slow starts to the season. He’s lamented them, dissected them, analyzed them and tried to come up for solutions to reverse them. In the simplest of terms, here’s how he plans to do it: Don’t think about it, don’t talk about it, just hit. While he isn’t having quite the torrid first 10 games that some of his teammate are, Seager has looked much better at the plate these first weeks compared to seasons past. And he’s starting to get those results. 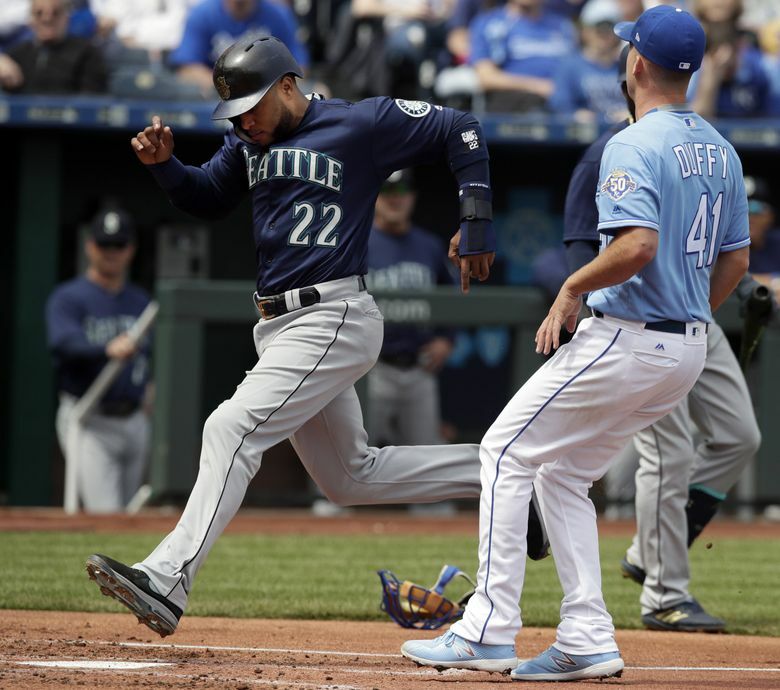 It culminated in the eighth inning of the Mariners’ 4-2 win over the Royals on Wednesday. 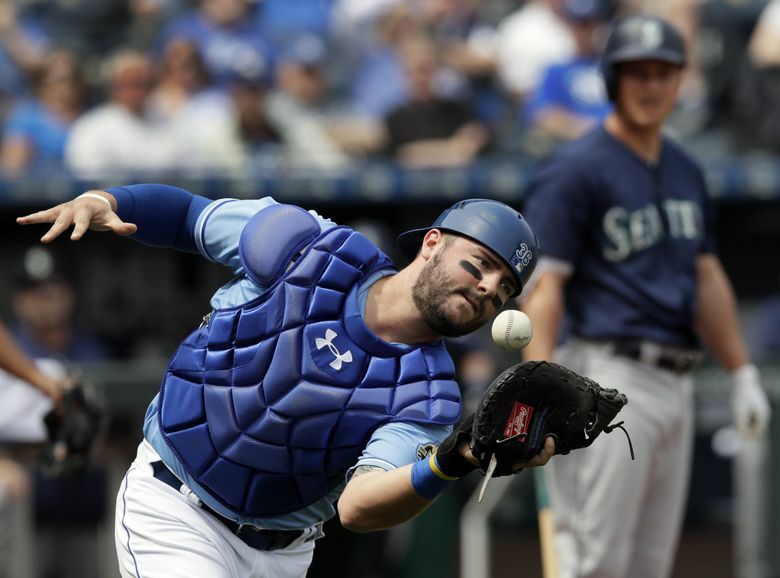 Following a gritty two-out plate appearance from Mitch Haniger, who worked a seven-pitch walk after falling behind 0-2 in the count, Seager stepped to the plate and smashed a two-run homer over the wall in right field to break a 2-2 tie. 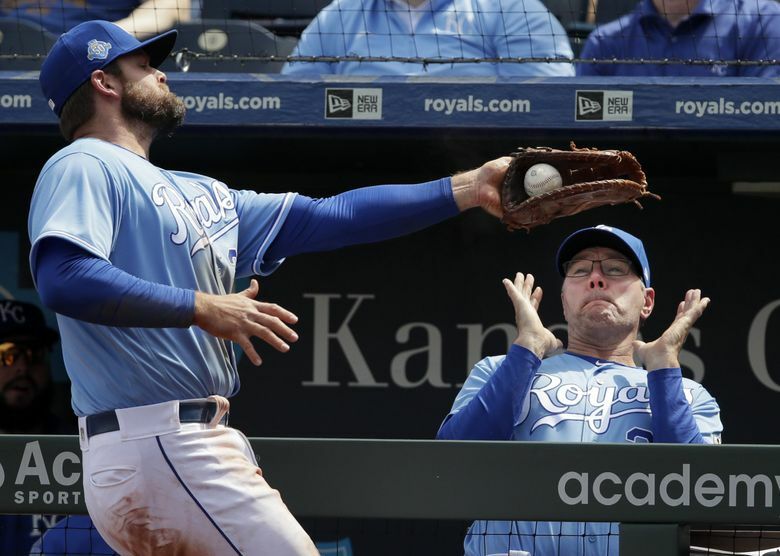 Royals’ reliever Justin Grimm left a curveball over the middle of the plate on a 1-1 count. Perhaps in past years, Seager hits it hard but pulls the ball foul, or even second guesses himself and lets it go by. Not this time. He’s not searching for a swing to take advantage of that pitch. He’s got one that feels comfortable and right. So he jumped all over the pitch, sending a high fly ball that carried over the wall. Seager had driven a ball to the warning track in the first inning for a sacrifice fly, but he felt he had better contact. Still, when Royals rightfielder Jorge Soler started tracking it, there was some doubt. It was Seager’s 11th career go-ahead homer in the eighth inning or later. Since 2013, only Chris Davis (15) and Justin Upton (14) have more. 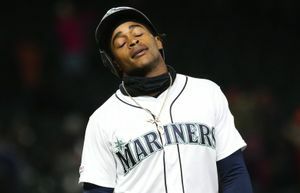 Mariners closer Edwin Diaz notched his fourth save of the season, working around an error by Jean Segura that allowed the leadoff batter to reach in the bottom of the ninth. Diaz coolly retired the next three hitters, striking out Jon Jay to end the game. With the win, Seattle finished the road trip with a 4-3 record and improved to 6-4 on the season. It’s a solid accomplishment considering they have been without Ben Gamel and Mike Zunino for all 10 of those games and Nelson Cruz for eight of them. The hope is that all three of those players could return at some point on the upcoming homestand, which starts with a three-game series vs. the A’s on Friday. Getting close to full strength in the lineup would be useful since the Mariners face the Astros in a four-game series to close it out. It looked as though the Mariners were in for another run-scoring party. They scored two runs off of Royals’ starter Danny Duffy, who was all over the place with his pitches. The Mariners wisely made Duffy work, drawing three walks in the inning. Seager drove in Dee Gordon with a sacrifice fly while Robinson Cano scored on a wild pitch. When Duffy got the final out in the first, he’d thrown 36 pitches, which loomed large. Like most established big league starters, Duffy made an adjustment and started throwing strikes. He retired 12 batters in a row at one point before exiting with two outs in the sixth inning with the scored tied at 2-2. 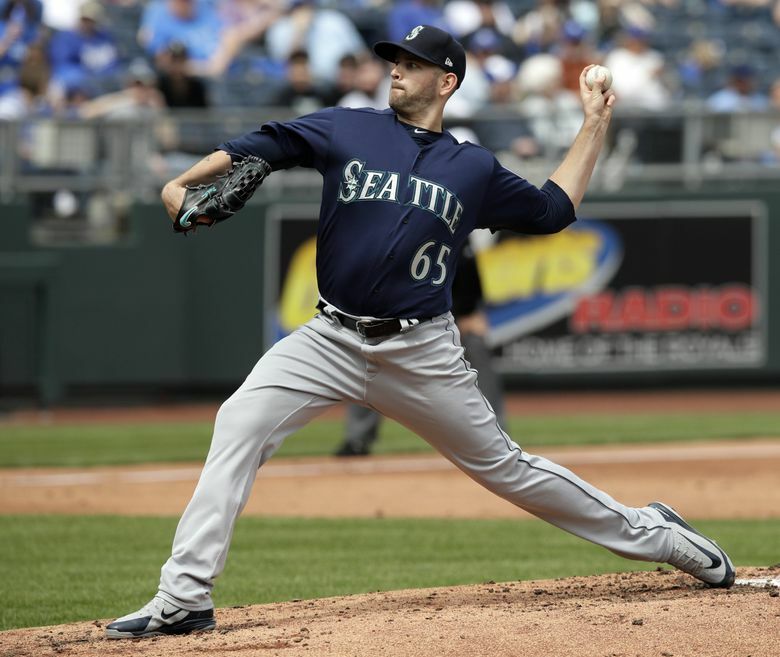 The Mariners got a solid outing from starter James Paxton, who battled some shaky command early in the game. The big lefty worked six innings, giving up two runs on two hits with a walk and 10 strikeouts, which tied a career high. Of his misplaced pitches, there was one he would want back more than the others. It came in the fourth inning. After allowing a cheap, shift-beating infield single to Mike Moustakas and another bloop single to Cheslor Cuthbert, Paxton looked like he might escape the jam by striking out Lucas Duda and Jorge Soler. But a 97 mph fastball on a 1-0 count to Paulo Orlando stayed over the middle of the plate. Orlando, not known to be much of a hitter, drove it off the wall in right field for a two-run double, tying the game at 2-2.